and #31 in Business & Innovation in the ZIG Index. Don’t miss out! 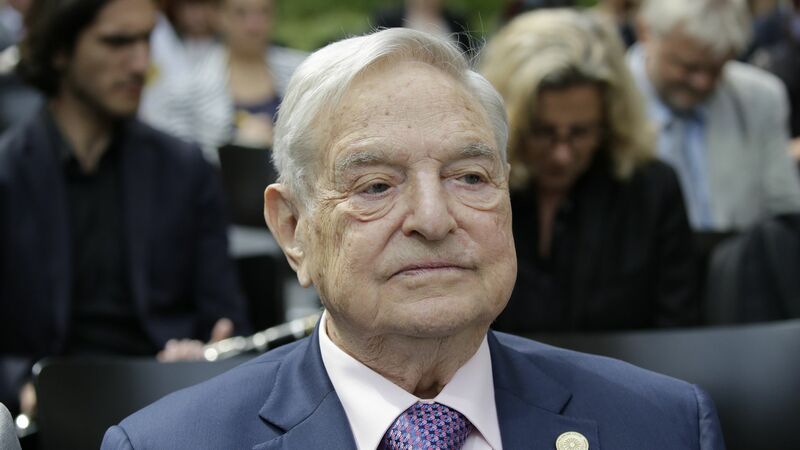 See all of the latest from George Soros and more on ZIG. 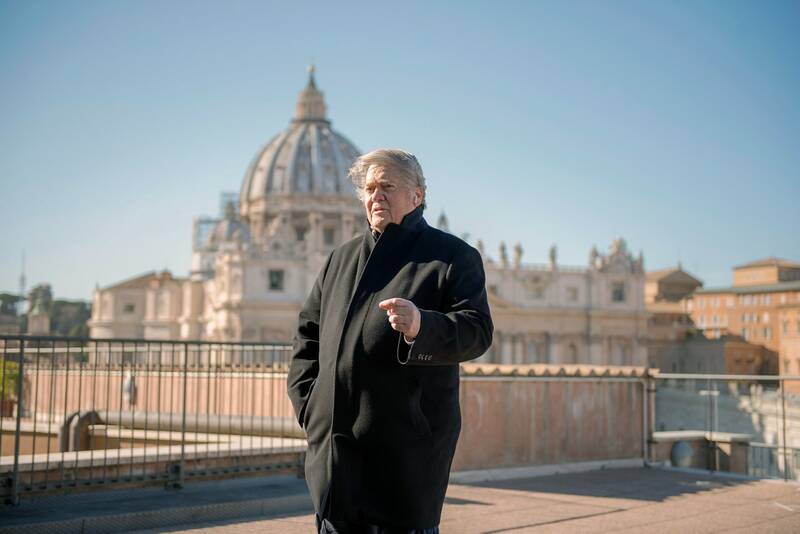 Steve Bannon is establishing an academy in a monastery outside of Rome, which he envisions as a right-wing version of George Soros's Open Society Foundation. 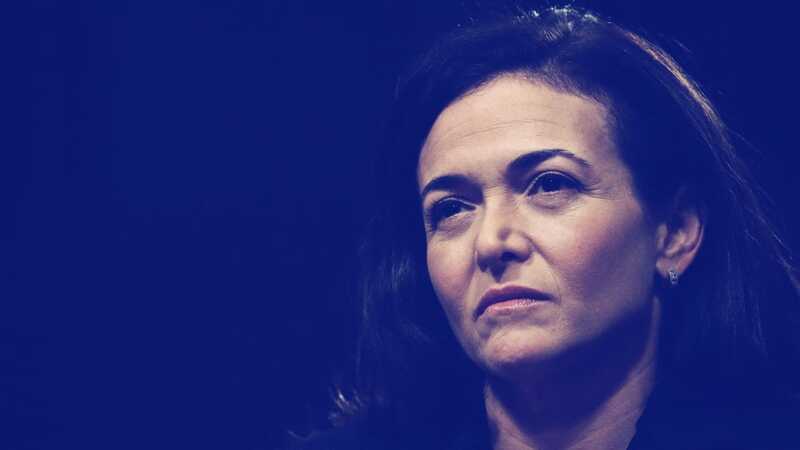 Anti-Semitism Is Back, From the Left, Right and Islamist Extremes. 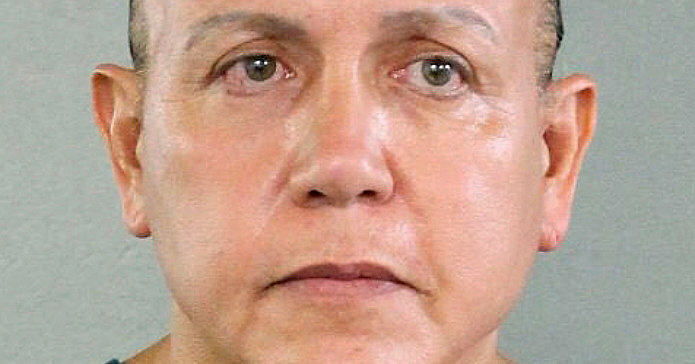 Cesar Sayoc pleaded guilty to sending a series of mail bombs last fall to prominent Democrats, as well as George Soros, Robert De Niro and CNN. 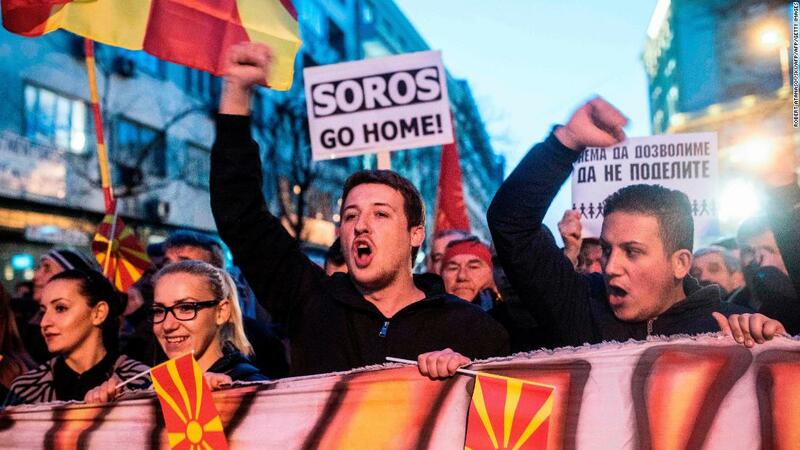 Soros argues radical changes can come faster than we imagine. 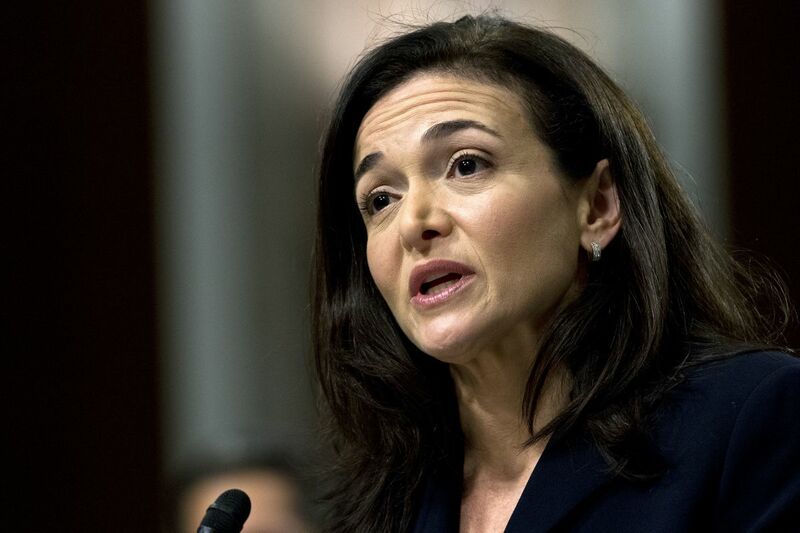 How one of Mark Zuckerberg’s mentors helped billionaire philanthropist George Soros write the Davos speech at the center of another Facebook controversy. 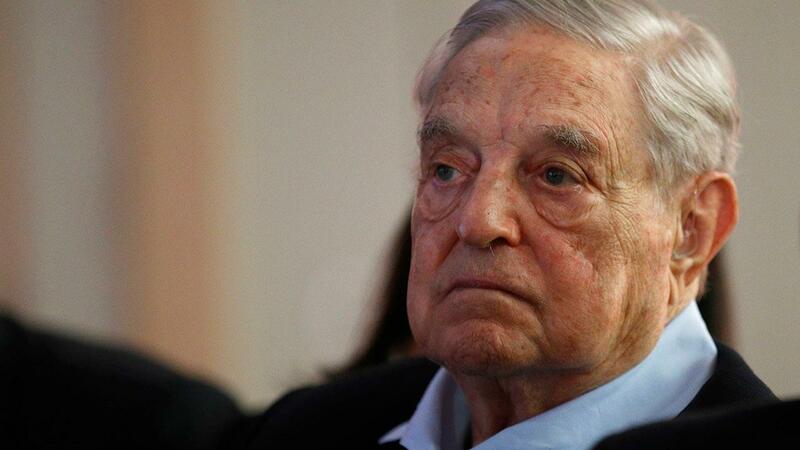 Billionaire investor George Soros slammed Chinese President Xi Jinping as "the most dangerous enemy" to those who believe in open society and warned against Beijing's high-tech surveillance regime. 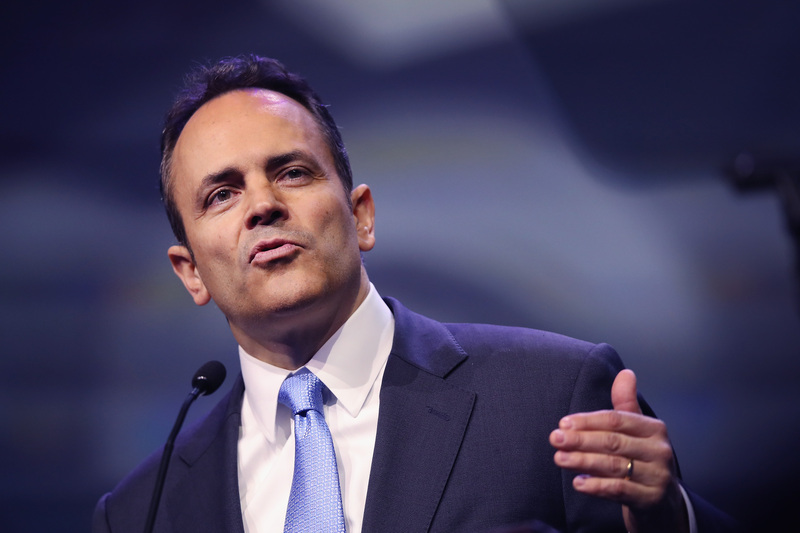 Kentucky's Crackpot Governor Sees Someone Coming Down the Chimney: George Soros! Gov. Matt Bevin (R-Ky.) speaks at a National Rifle Association forum in 2016. 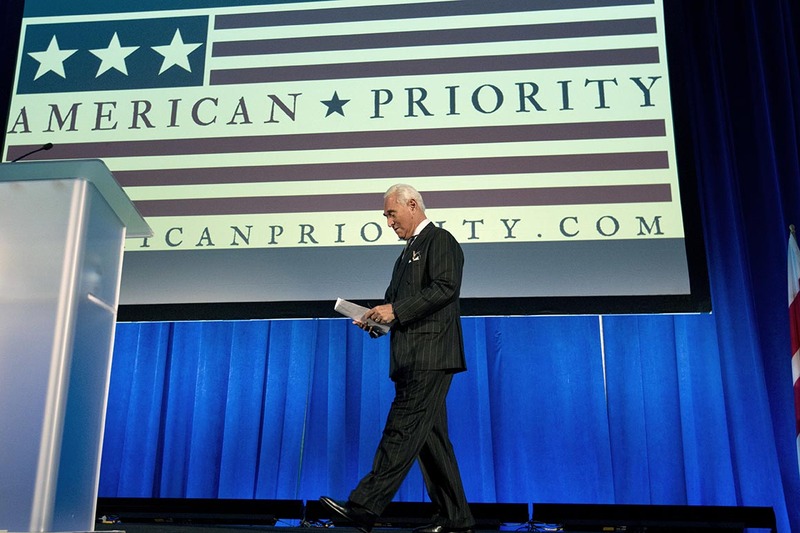 Talk of QAnon, George Soros and 'retarded' reporters at the American Priority Conference.